Style: Lot / Land "Lot 2193, Lake, Pond and private ranch views"
Size: 0 sq. 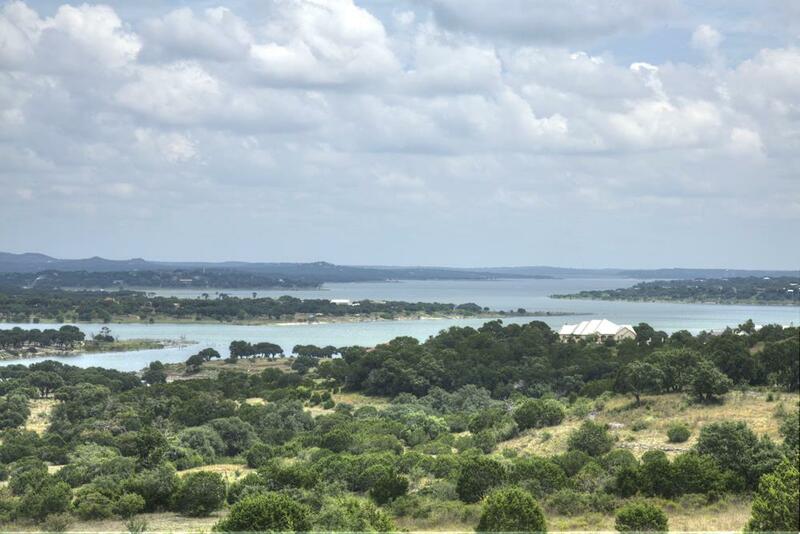 ft. "2.86 acres"
2.86 acres that has a Canyon Lake view, view of neighbors pond as well as backing up to a private ranch! Superb privacy with oaks in the front and back of the property, Lot 2193 Sunrise Place has it all!! Level building sites to capture your views!